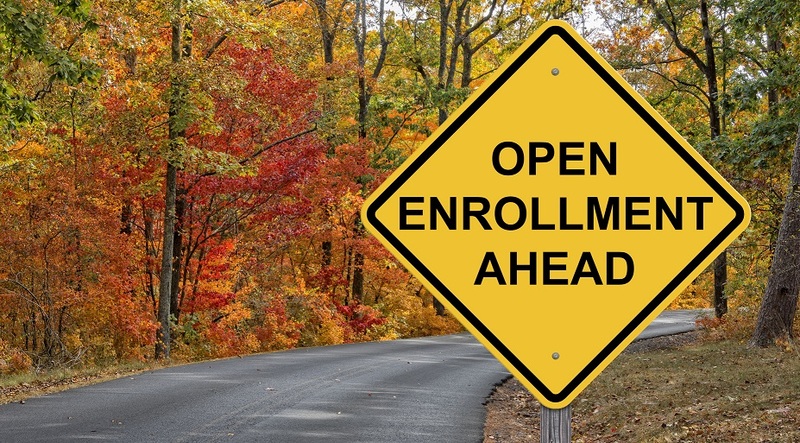 The 2019 Open Enrollment Period runs from Thursday, November 1, 2018, to Saturday, December 15, 2018. This is true for all states that do not have their own health exchange, such as California. Remember, if you don’t act by December 15, you can’t get 2019 health care coverage unless you qualify for a Special Enrollment Period. 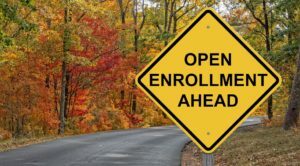 Plans sold during Open Enrollment start January 1, 2019. Choosing a health insurance plan can be complicated. So, if you have questions please give us a call, we’re here to help! Knowing just a few things before you compare plans can make it simpler. There are 4 categories of health insurance plans: Bronze, Silver, Gold, and Platinum. These categories show how you and your plan share costs. Plan categories have nothing to do with quality of care. You pay a monthly bill to your insurance company (a “premium”), even if you don’t use medical services that month. You pay out-of-pocket costs, including a deductible, when you get care. It’s important to think about both kinds of costs when shopping for a plan. Review available plan and network types. Some plan types allow you to use almost any doctor or health care facility, while others limit your choices or charge you more if you use providers outside their network. Don’t forget, we’re here to help you find the right plan. So and let’s get started to see what options are available to you on and off the exchange. © Copyright 2018 Retirement Health Planning. All rights reserved.